Building Highlights: ﻿﻿﻿﻿The Quaywest. 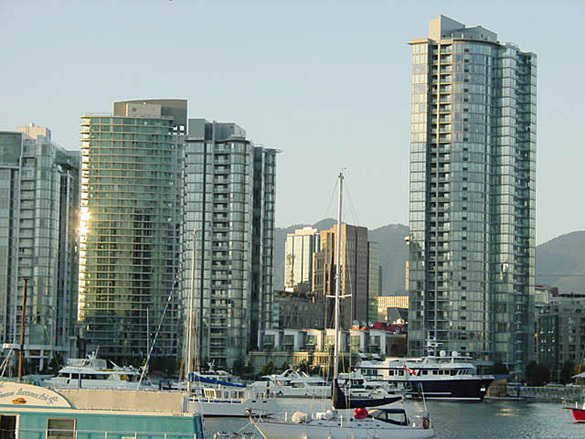 From the contemporary curved, wide floor-to-ceiling window, you may enjoy unobstructed False Creek water view and Burnaby Mountains. Well maintained building with great fitness and entertaining facilities. Professional, friendly 24-hours concierge services. Steps to Seawalk and Coopers Park.